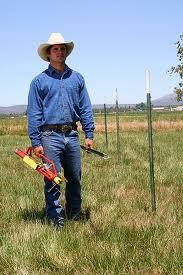 A fence post driver will save you money, time and effort. 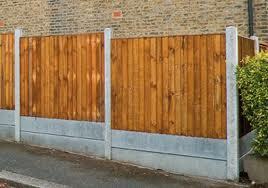 Any person who has ever installed a fence will testify that the hardest part of the job is putting in the posts. If you are trying to do this by hand, it can be a long back breaking process. 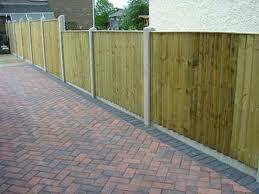 Concrete fence posts and gravel boards are often used in combination to build the perfect fence. If every yard were perfectly square, leveling your fencing would be easy and simple. Since this is not the case, you are going to have to find other solutions.